Bathroom Solihull, Knowle, Dorridge, Shirley, Hockley Heath Design, Installation, Fitting ServiceSolihull Bathroom Fitting & Installation. MJC offers luxury bathrooms design & installation in Solihull, Knowle, Dorridge, Hockley Heath, Shirley at affordable prices. Are you looking for an installer for your new bathroom in Solihull, Shirley, Hockley Heath or Dorridge? MJC is an established company with quality and value at our core – we provide a high standard service for design and/or fitting. At MJC we believe that a bathroom is more than just a functional room, and by renovating you can indulge in elegant and stylish surroundings. 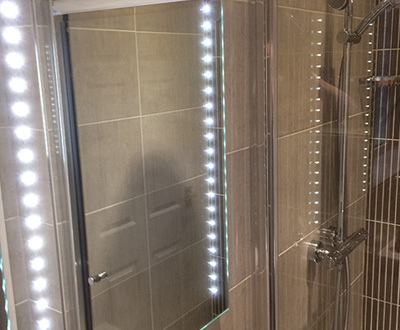 Clients in Solihull in need of partial renovation or a complete new installation will have the benefit of fitters that work to exacting standards. Firstly of all our design team will discuss your design options in order to deliver the complete design. 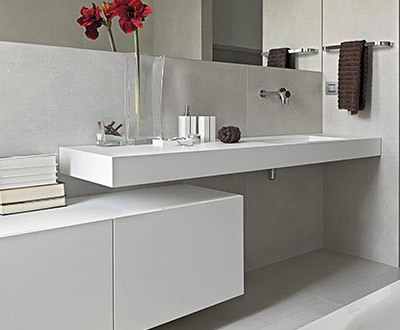 Working closely with your needs and our experience in the field, we can create an inspirational transformation of an old space into a functional bathroom with spatial optimisation. We know our work is value for money, with quality materials and workmanship, and competitive rates. That’s why we make sure we are clear about our pricing, with no hidden fees and no money up front. Get in touch for more information and a free, no obligation quote. We are your trusted local firm for installation, servicing, central heating and boiler breakdowns in Solihull, Knowle, Shirley, Hockley Heath and Dorridge. A unique design can be just the boost your home needs, and with MJC you can achieve the look you want with a minimum of fuss and inconvenience. We take care of the design and installation leaving you to look forward to relaxing in a beautiful modern bath, or getting ready in a perfectly finished, attractively lit and heated space. Have you thought about underfloor heating? Underfloor heating is the perfect way to add extra luxury to your bathrooms and it eliminates the need for a radiator too. Ask us for more information. Why choose MJC for your new bathroom?